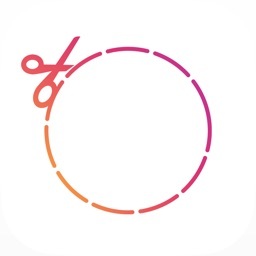 No more 60 seconds video length limit on IG! 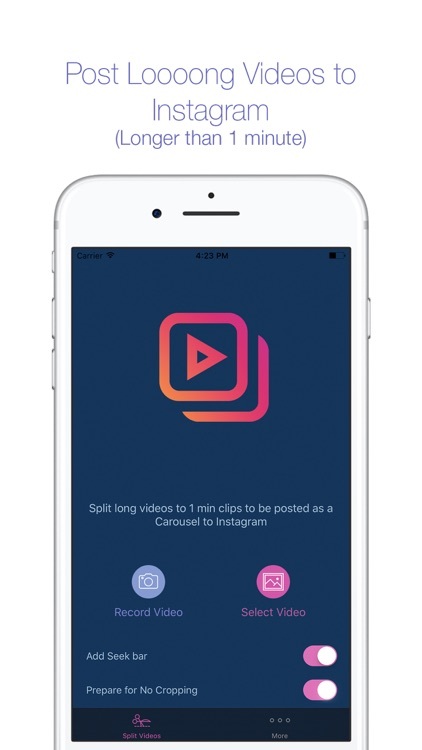 Want to post videos longer than 1 minute to your Instagram? Here's the best way to do it. 1. 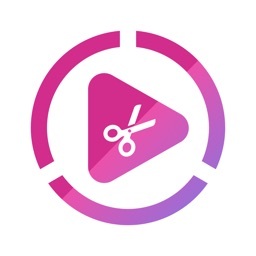 Split your long video to 1 minute clips using 1min+ App. 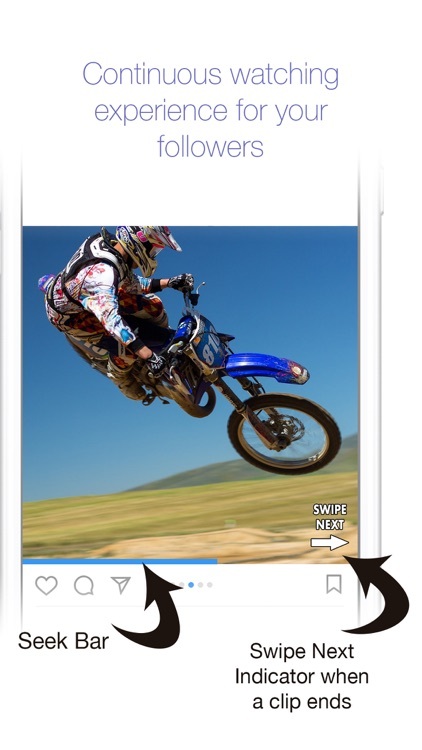 Your followers now can enjoy long videos right there on Instagram. 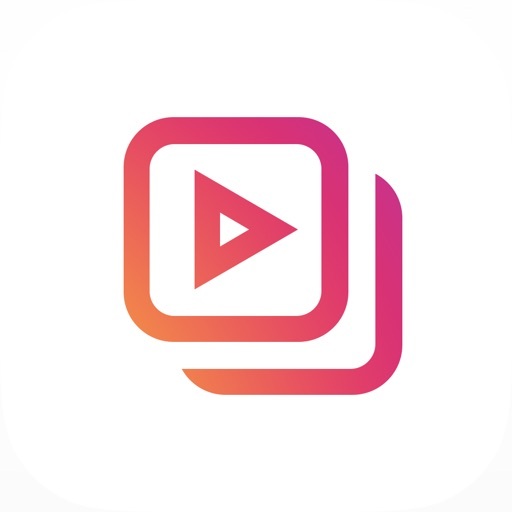 You can now post your long YouTube videos to IG too! 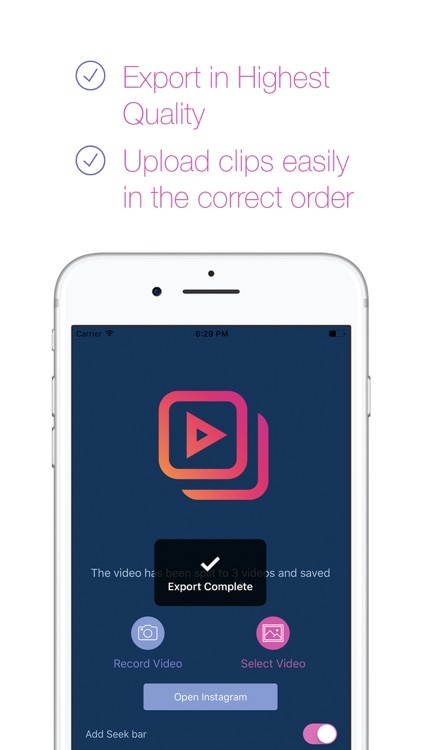 + Adds "Swipe Next" alert at the end of each clip. + No Crop option - Make videos fit to screen if they are not square. 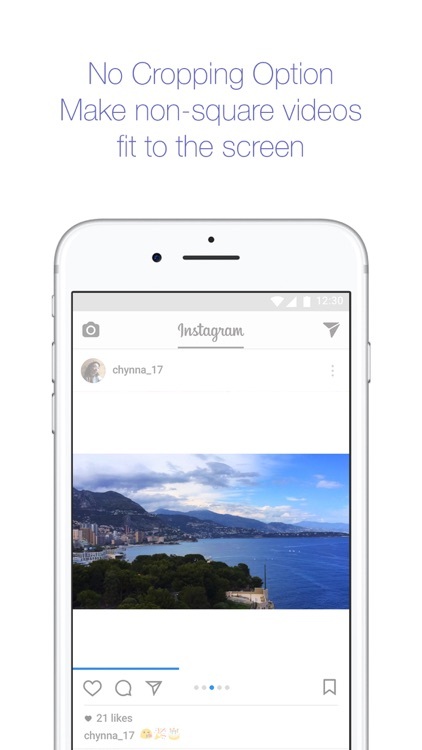 + Clips are arranged in correct order so you can upload to Instagram as a carousel in correct order with no hassle. 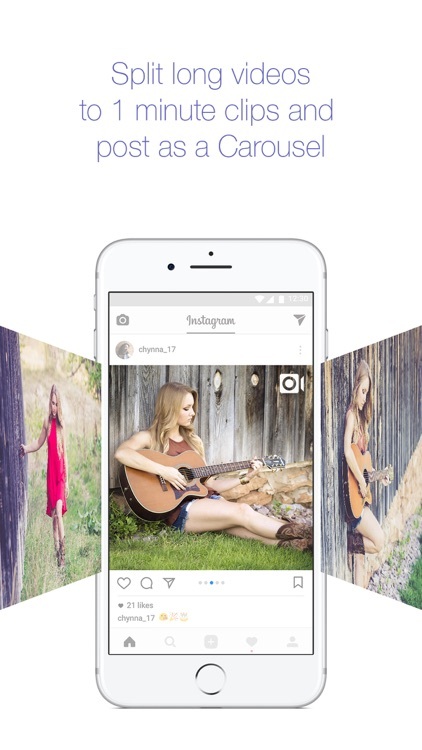 + Jump to Instagram easily after splitting the video. + No Ads - (We hate 'em). Brought you by the Maker of popular app "Continual - Post Long videos to Instagram Stories". 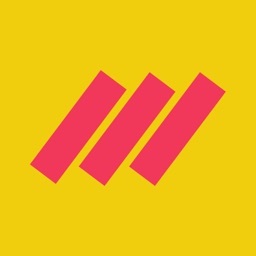 - 1min+ App is in no way associated with or endorsed by Instagram. 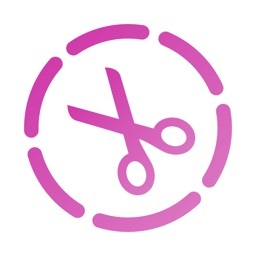 - App may take few minutes when exporting long video clips. It's normal. Be patient. 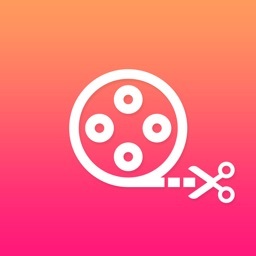 - Make sure you have enough space on your phone for exporting videos.